It's hard to believe that June is already here and it's almost Father's Day weekend 2018. Crazy right?! Hopefully, you already have an idea of what dad would like, but if not, I'm sharing TONS of ideas in today's post, most of which are under $100. 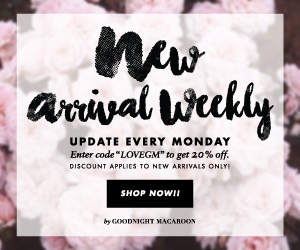 Travel items, cologne, wearables, grilling accessories, and more! 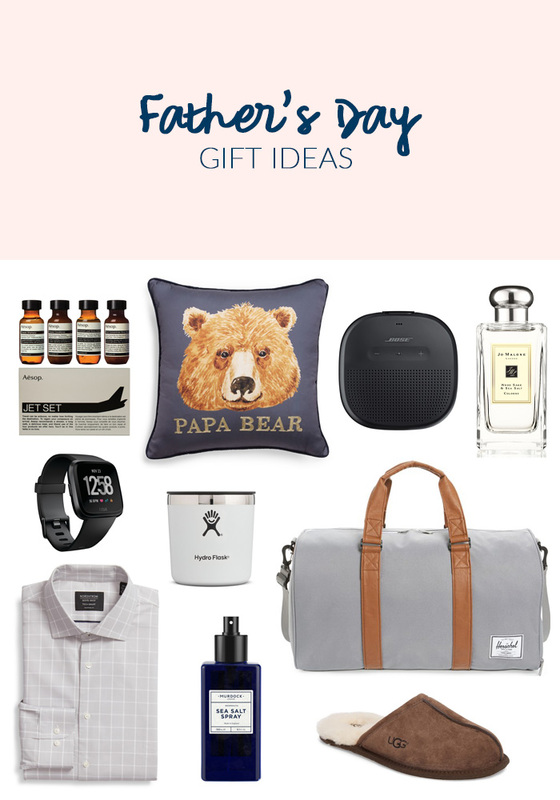 You can check everything out under my Father's Day Gifts tab at the top of the blog too. Make sure you get your ole' man something extra special this year!